Lords’ Barbering have two new staff on board to help keep up with demand. 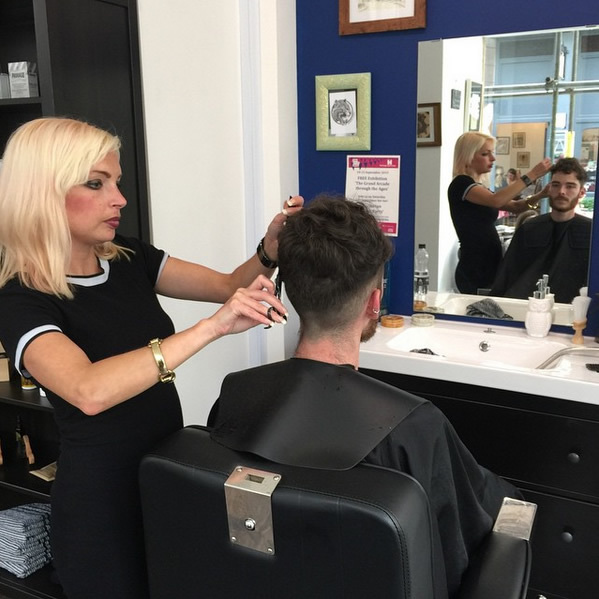 All customers can get 50% off their first cut with either Hayley or Kieran – just mention when in store. Booking is advised (especially for Saturdays) on 0113 345 1001.